Immerse yourself in open and smooth sound staging. Discover the Pioneer TS-Z Series speakers. 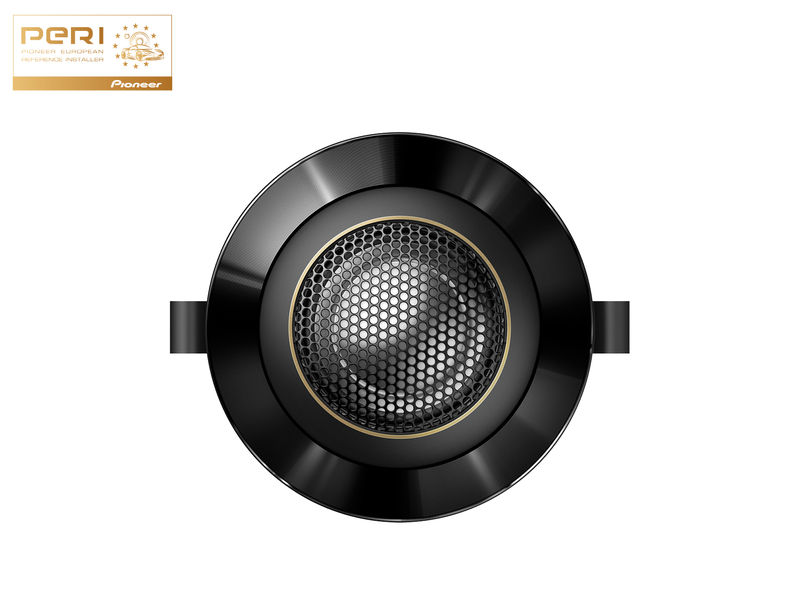 Utilising Pioneer's renowned 'Open & Smooth' sound concept, the TS-Z65CH also now features a wider frequency range and a wider dynamic range than any other Pioneer speaker, meaning the Pioneer TS-Z65CH can now reproduce 'High Resolution Audio'. This also means the TS-Z Series produces less distortion at high volume levels. Adding to the sound characteristics, the tweeter on the TS-Z Series is designed to swivel, once installed, to give you the best direction of sound possible, according to where it is placed in the vehicle. An external passive crossover featuring audiophile-grade components offer not only exceptional sound quality, but also even more flexibility when it comes to installation possibilities. Every element if the TS-Z65CH is designed to offer you a high-quality sound experience that is natural and truly immersive with exceptional detail. 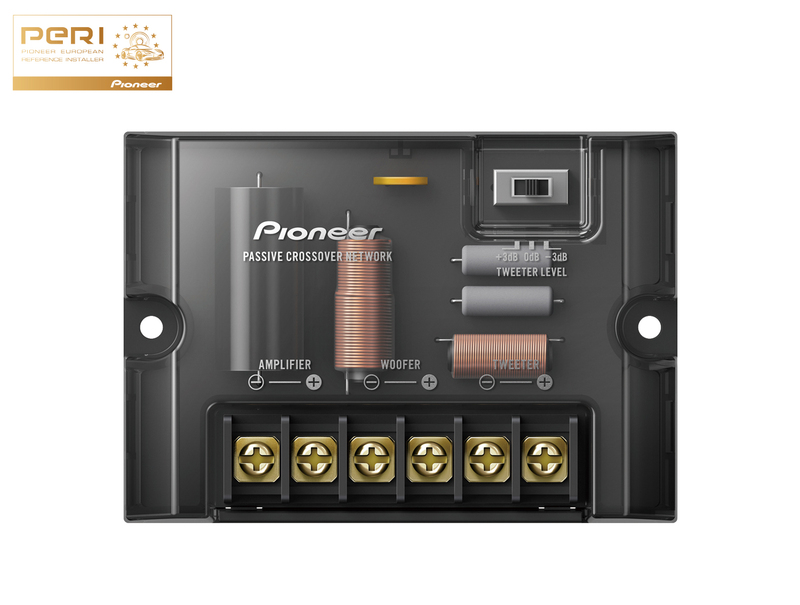 Upgrade your sound with the Pioneer TS-Z65CH. 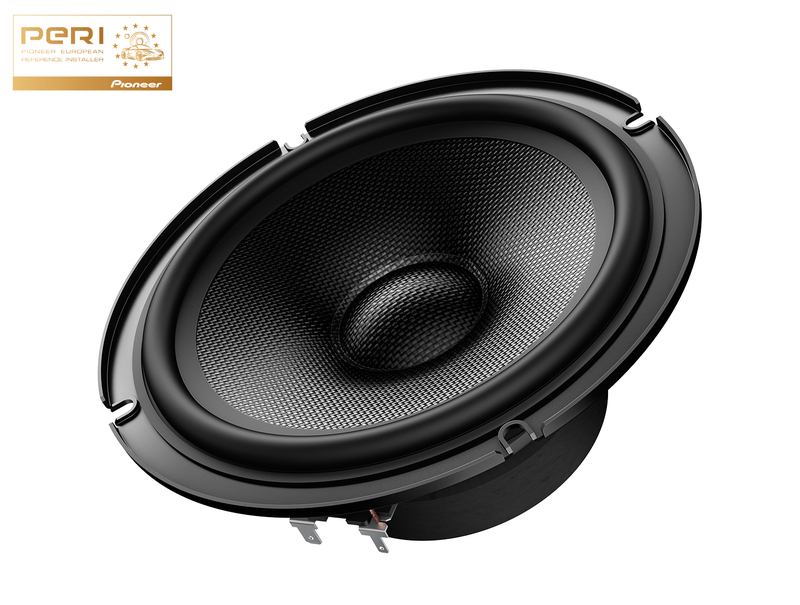 This 17cm 2-Way component speaker system delivers up to 330 W Maximum power and 110 W Nominal power.